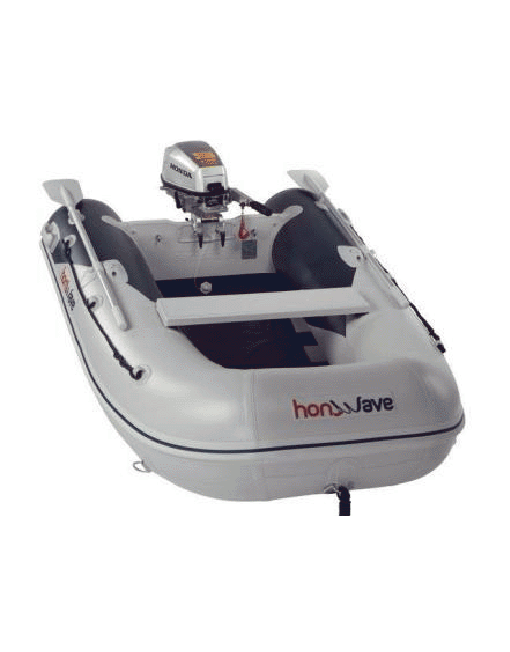 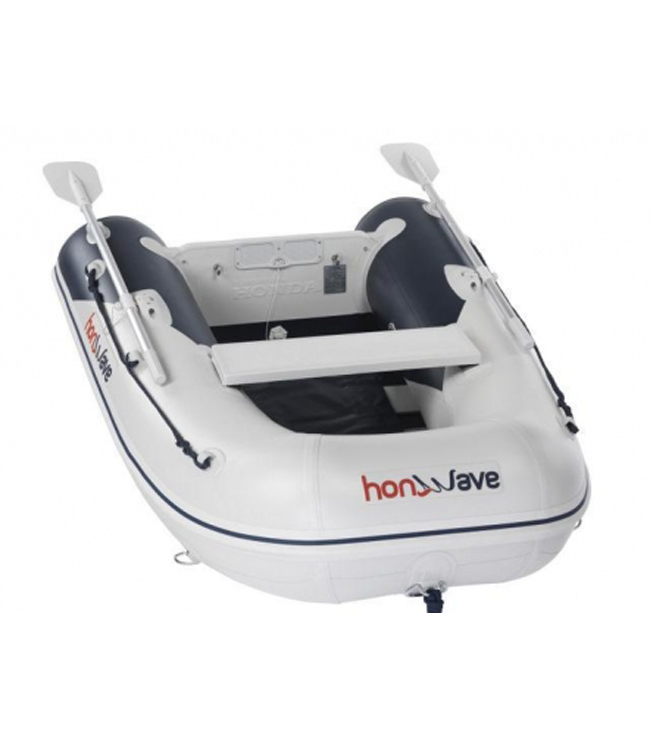 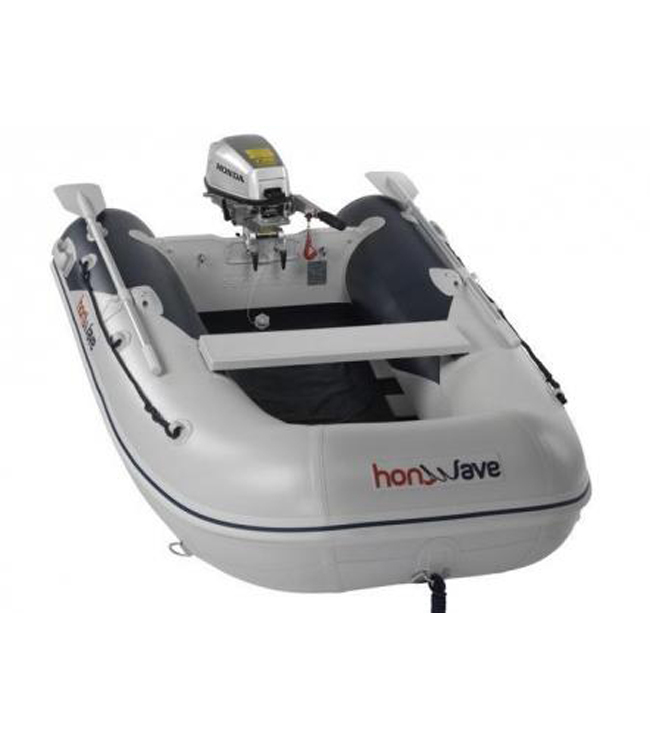 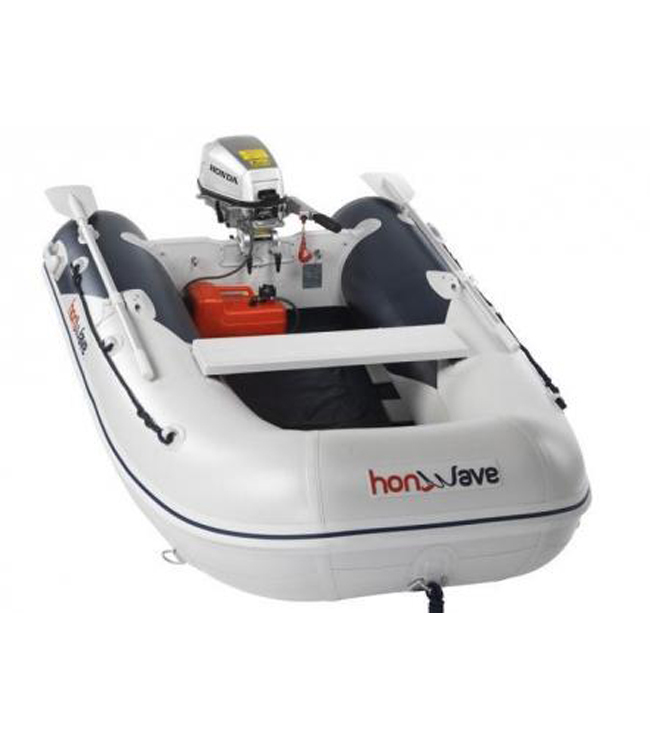 The entry level Honwave inflatable is an ideal tender boat. 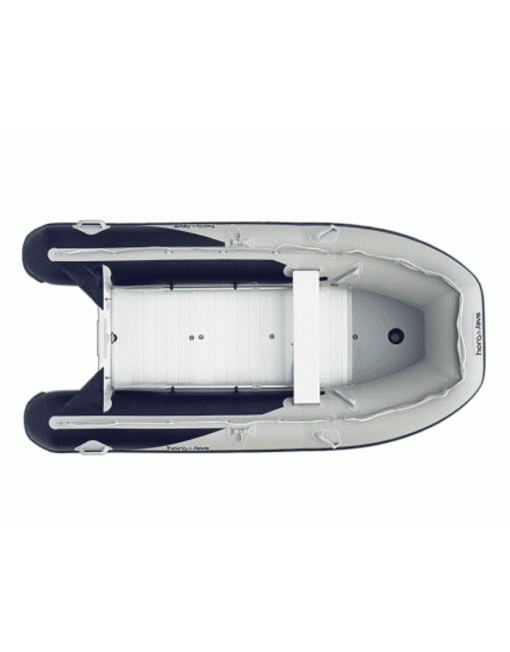 Lightweight and with large bouyancy tubes for added stability makes this boat exceptional value for money. 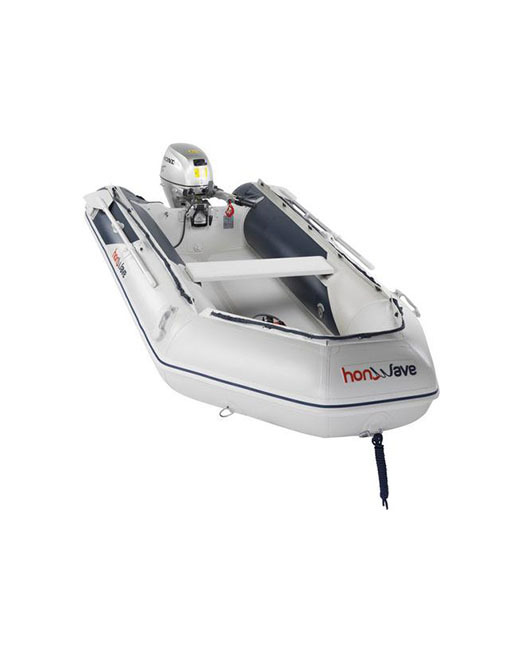 Compact and ultra-light, Honda’s slatted deck inflatables are perfect for tender exclusions, fishing trips or simply for cruising pleasure. 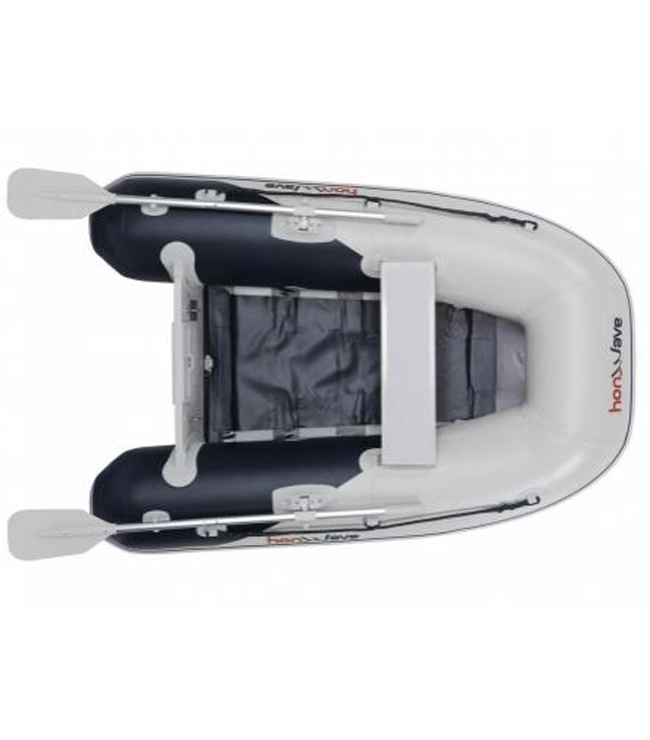 With the largest buoyancy tube diameter in the market, they ensure superior flotation and stability. 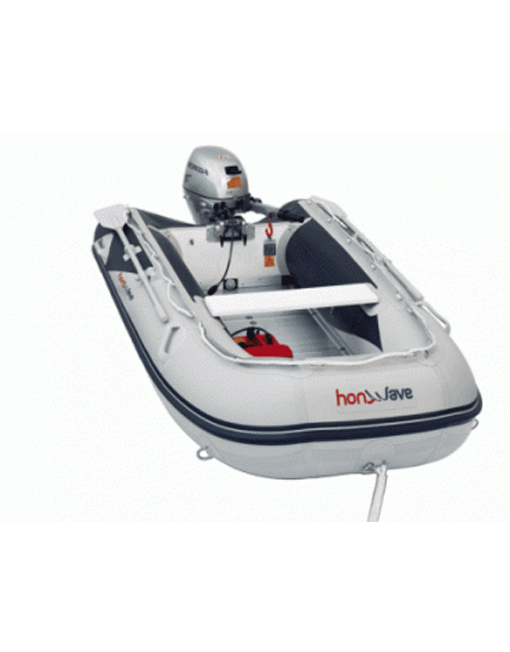 What’s more, folding and storing can be accomplished by a single person in just minutes – less time than it takes to dry off. 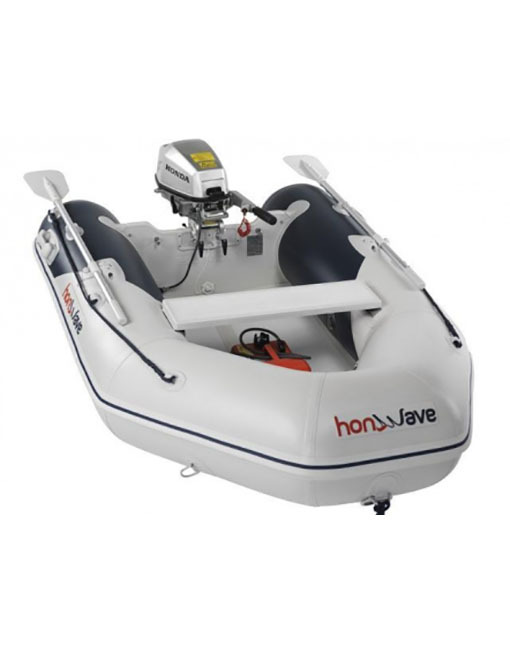 This 2 person boat can have up to a 4 HP engine (27kgs) Includes Foot Pump, Carry Bag, Repair Kit, Manometer, Tie Rope, Seat.